River House Hotel is located downtown in the heart of Dublin's temple bar. 29 bedrooms are elegantly decorated with emphasis on modern style and comfort. The RiverHouse Hotel is In the centre of lively Temple Bar, with its famous pubs and restaurants, it offers modern rooms and its own nightclub. 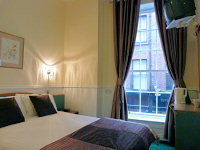 The hotel is just minutes walk from places such as St Stephens Green, Book of Kells, Guinness Storehouse, Grafton Street. The RiverHouse Hotel provides a relaxed atmosphere for any visitor to Dublin. 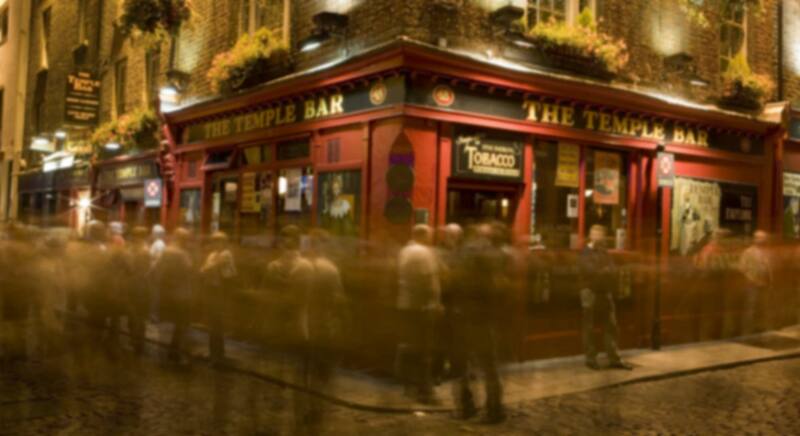 Our Dublin Hotel is situated at the heart of Dublin's most vibrant place, Temple Bar. 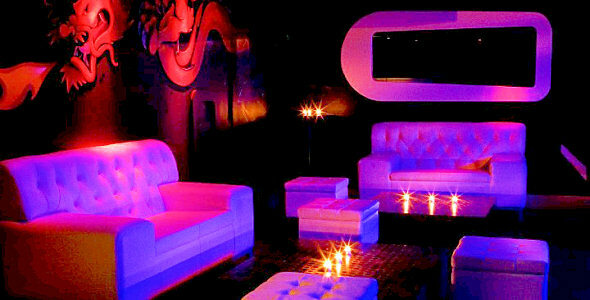 Entertaining of our guests with the finest of live acts and customer service at The Mezz Bar and Venue is our number one priority. Our philosophy is to stage local and international up-and-coming bands to showcase the quality of the musical talent here in Dublin and Ireland to our international audience and give them an unforgettable experience to take away with them. We offer seven nights of live music, free entry, and the best bar staff in Dublin serving till late as the Mezz Bar returns to its former glory as a Mecca for lovers of live music. Full Irish breakfasts are served each day from 08:00 at the hotel, with Irish sausage, bacon, egg, and tomato. Continental options, such as cereals, juice, and toast with jam and marmalade are also provided. We are located minutes walking distance from Grafton Street and Temple Bar in Dublin City Centre where the best restaurants and bars are accessible whitin short distance of walk. The RiverHouse Hotel is conveniently located if you are coming to Dublin to watch your favourite team play in Croke Park Stadium or the Aviva Stadium. If you are looking for budget, low cost hotels in Dublin city centre, the River House Hotel is ideal, save on price not on quality. All of the Riverhouse Hotel rooms are tastefully decorated in a modern style with the emphasis on comfort. Each of our 35 bedrooms consist of a private en-suite bathroom, tea / coffee making facilities, TV, radio, hair dryer and direct dial telephone.